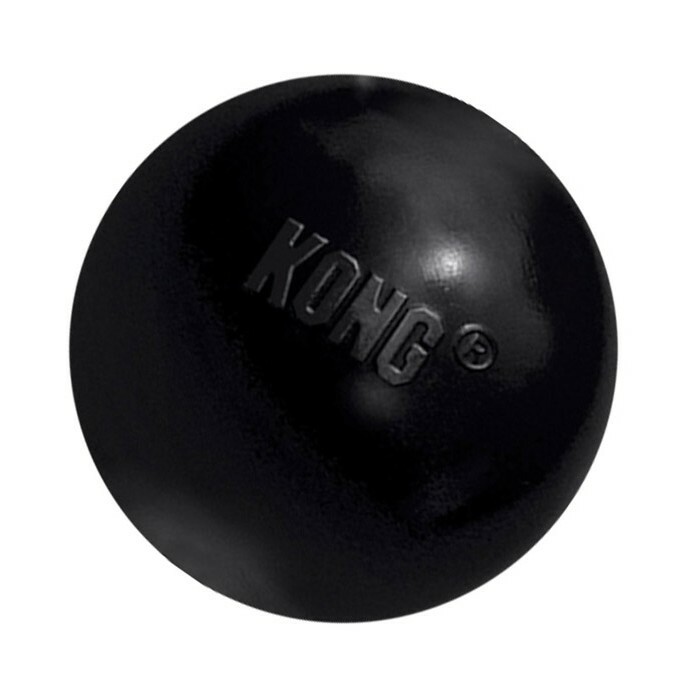 The Kong Extreme Ball is the most durable, toughest ball available. It is the ball your dog needs if they love a game of fetch and also love to chew. There are currently no questions for Kong Extreme Ball Dog Toy - be the first to ask one!